#1 Remember that even if you can take yourself offline, you can’t take other accounts offline too. If your business has attracted parody accounts, these will carry on long after you’ve left Facebook. 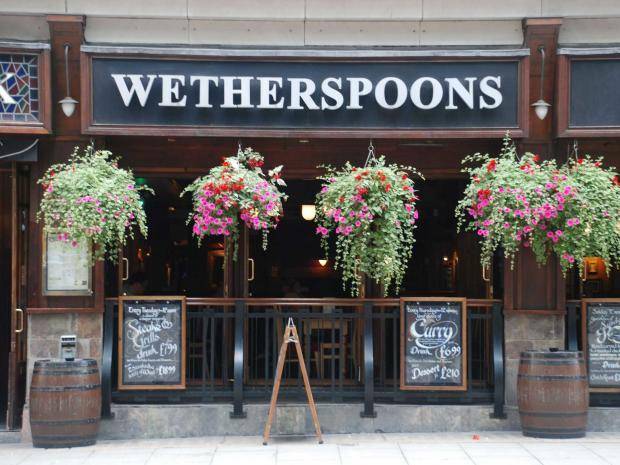 Wetherspoons were in a position last year where a fake account claiming the chain would stop staff wearing remembrance poppies caused a national outrage. Part of Wetherspoon’s management of the situation relied on their social media response correcting twitter users from the official Twitter account. Without this, they leave themselves vulnerable to future scenarios from other parody accounts masquerading as official platforms. #2 Your consumers will continue to voice opinions online without you. Similar to above, your audience will remain on social media whether you’re there or not. Community management is a vital part of the social media environment. One of the main uses of social media is for brands to respond to customer feedback, and manage audience sentiment. Closing down your social media accounts may remove the opportunity to satisfy and respond to your customers when they voice their opinions online. #3 You can’t be as reactive when addressing the general public. Social media platforms are the perfect channel for putting out a swift apology or clarification on any major issue involving your business. On Thursday, only days after closing their social media channels down, Wetherspoon’s encountered another crisis. Without social media they lost the chance to meet the public reaction head-on. #4 You’re missing out on some golden data opportunities. Social media can provide a wealth of information. Running polls and surveys can provide you with the statistics to create interesting content. It can also be good to pose questions to your audience and test their response before making changes in your business. #5 It could have a knock on your SEO presence. Social media profiles might not directly influence your site’s direct SEO visibility, but they do dominate in branded search rankings. Your social media profiles appearing in SERPs (search engine results pages) give you more Google ‘real-estate’ (space taken up on the search engine results page). Social media links appearing in your Google My Business also increase the size of your Google My Business profile, which draws more attention to the user’s eye. #6 You’ll give up a valuable tool for brand loyalty. Social media helps build a community that your customers can feel a part of. Engaging content and offers that you post satisfy the ‘delight’ stage of the marketing funnel, turning customers into repeat buyers and building loyal followers that are interested in your brand as a whole rather than a one-off product purchase. Want to learn more about social media profile exposure? Considering which platforms your business should be represented on? For more advice, get in touch today.